Once you see it, you can never unsee it. 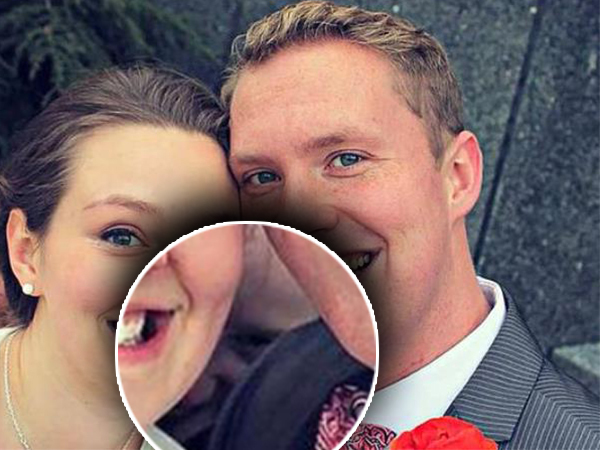 What should have been a gorgeous selfie from their big day was completely ruined by a creepy 'photobomber' in the background. 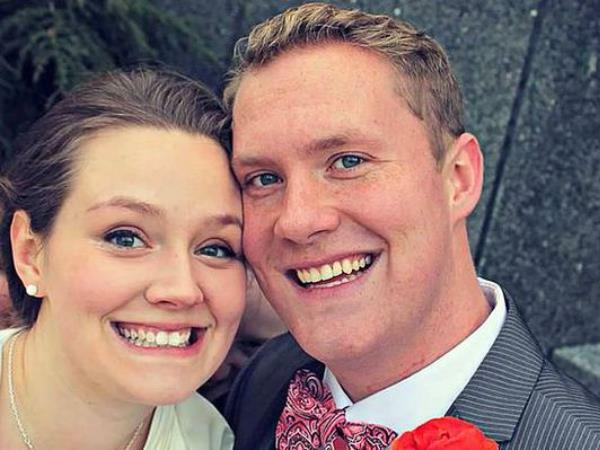 Kevin and Christina Denis from Virginia in the States were spooked when they discovered what appeared to be a horrifying figure lurking behind them. Christina had been using the supposedly joyful photo as her Facebook profile picture until a friend pointed it out. "Me and my wife's favourite wedding photo," Kevin posted along with the photo on Reddit. "Until we saw what was between us... We still don't know who it was."